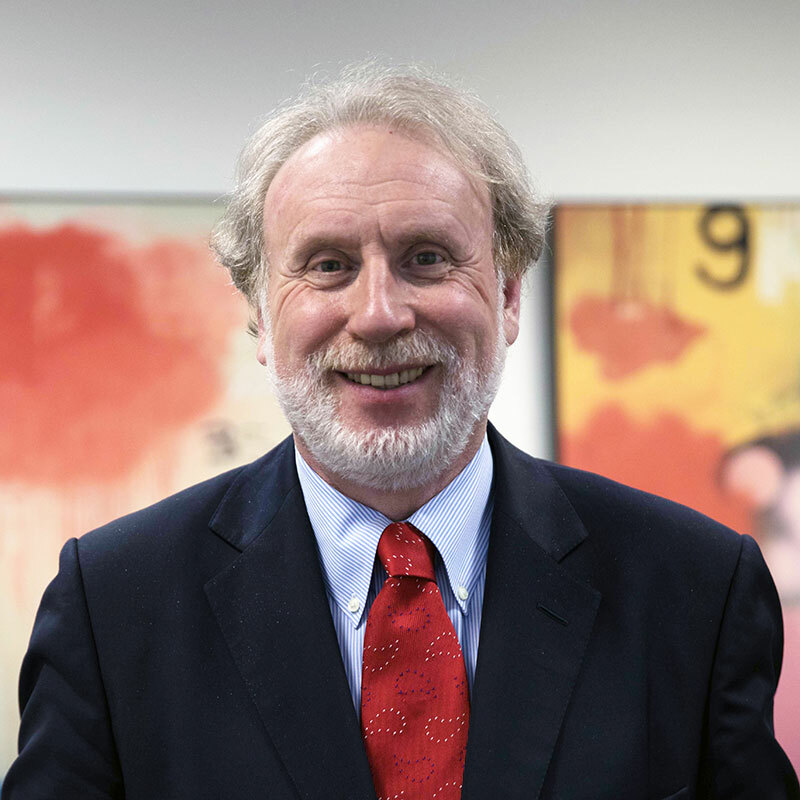 I am dual accredited by the ADR Group in the UK and by INADR in the USA and registered with the Civil Mediation Council and the International Mediation Institute( IMI). 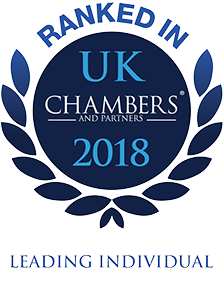 I am an expert civil and commercial mediator and have also undertaken specialist training in online mediation and ODR, workplace and family mediation. I am a Visiting Lecturer in Mediation at King's College London on the MSc in Construction Law and Dispute Resolution. I also offer co-mediation with non-lawyer sector specialists. After leaving Oxford with a history degree I worked for the Government. After qualifying as a solicitor with the City firm of Bischoff I became a Partner in D J Freeman. In 1984 I set up my own specialist litigation practice Bray Walker in London. After merging the firm I left full-time practice as a solicitor in 2011 and am now an independent civil and commercial mediator. 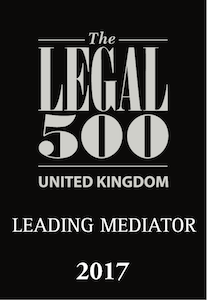 I have written 5 books on mediation published by Wildy and Bloomsbury. Full details are available on the Books page. I also contributed a specialist section on 'mediating shareholder disputes and post-transaction warranty claims' in How to Master Commercial Mediation by David Richbell published by Bloomsbury in 2015. Fellow of Royal Society of the Arts. Fellow of Chartered Institute of Arbitrators. Former Chairman of a Lloyd's Broker specialising in Professional Indemnity. Former Chairman of 2 Lloyd's Managing Agents. UK representative of the European Federation Against Aircraft Noise. Former member of Management Committee of Nucleus Legal Advice Centre in Earls Court. Former Director of e-commerce, biotech and software development companies. Married, 3 children aged 34, 32 and 29. Interests: Sports- tennis, skiing and supporting Manchester United. It is always a pleasure to mediate under you because I know how even-handed, yet commercial, you are.